The beach town of Yamba, New South Wales, is a great holiday option for any traveler. The stunning scenery and tropical weather make it a beautiful destination, regardless of what time of year you go. There are many Yamba attractions that are worth a visit during your trip, and it can be hard to narrow down exactly what you should fit into your itinerary. Here are our top five things to do in Yamba. 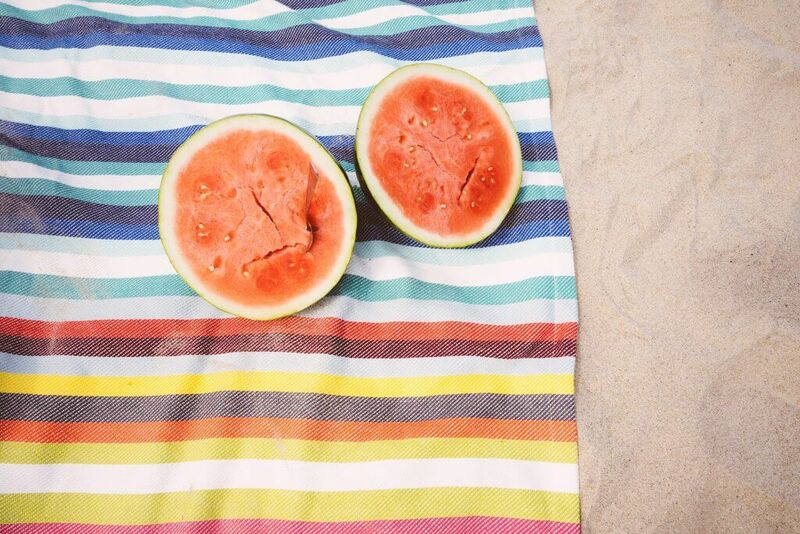 Every Wednesday morning, you can head to Whiting Beach for a great selection of local and organic food and produce. The community loves to come together for this farmer’s market, and it is a great place to meet locals and get their recommendations for what to do and see in town. If you are in Yamba on the last Sunday of a month, you can also head to the Yamba River Market, one of Yamba’s best attractions. Held at Ford Park, you will have access to even more great local food, gifts, and entertainment. Yamba has a very highly regarded country club that is a great place to spend time when the weather is temperate. 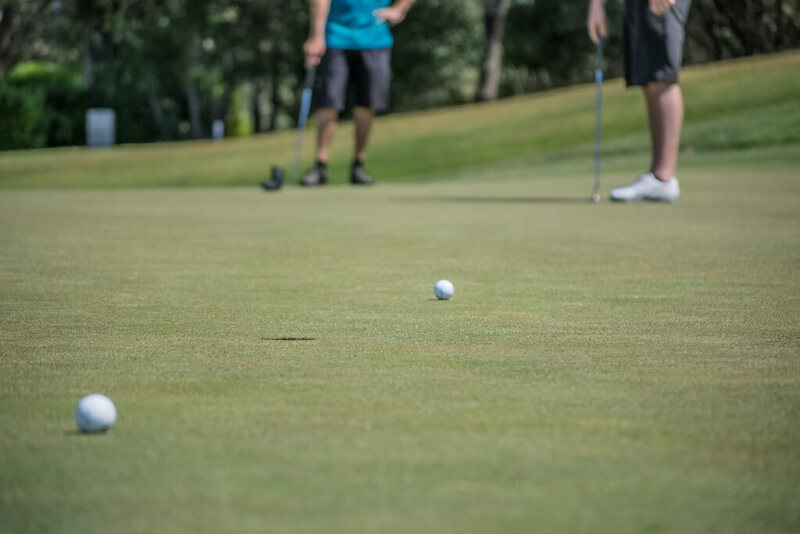 Enjoy a game of golf with your friends in the middle of Yamba’s stunning scenery – you may even be lucky enough to see some kangaroos. After a game of golf, you can enjoy some of Yamba’s fresh seafood at the in-house restaurant. Yamba is also known as one of the best places to go fishing in New South Wales. Many of the beaches, particularly in Angourie, offer great opportunities for fishing. You can also go out boating, where you can fish and maybe even see some whales and dolphins, depending on the season. One of the most unique fishing opportunities is Yamba’s rental BBQ boats, where you can catch fish and then cook them right on the water. 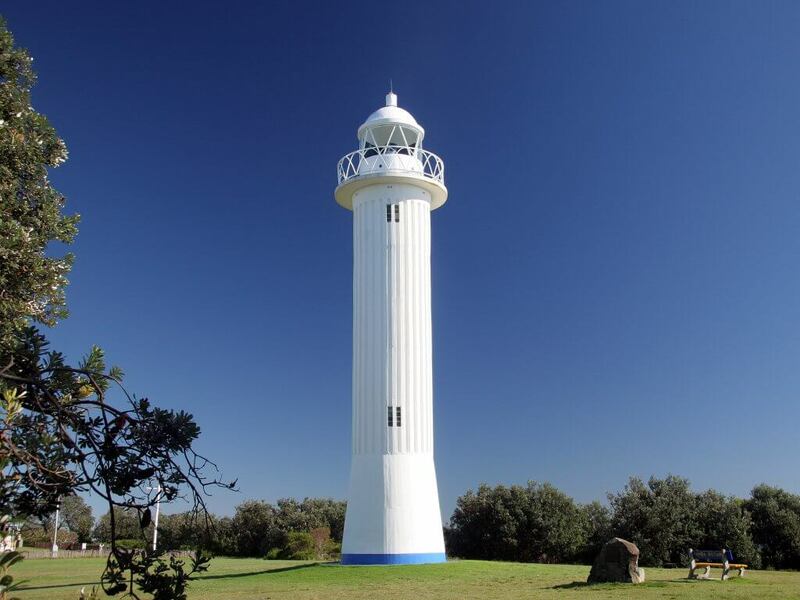 The lighthouse is an iconic structure in Yamba that is worth a visit. It is located at the end of Pilot Street, and it is an active lighthouse, built in 1955 to replace an older lighthouse that was destroyed. Although you cannot go up the tower, the grounds are a beautiful place to walk around and take pictures. 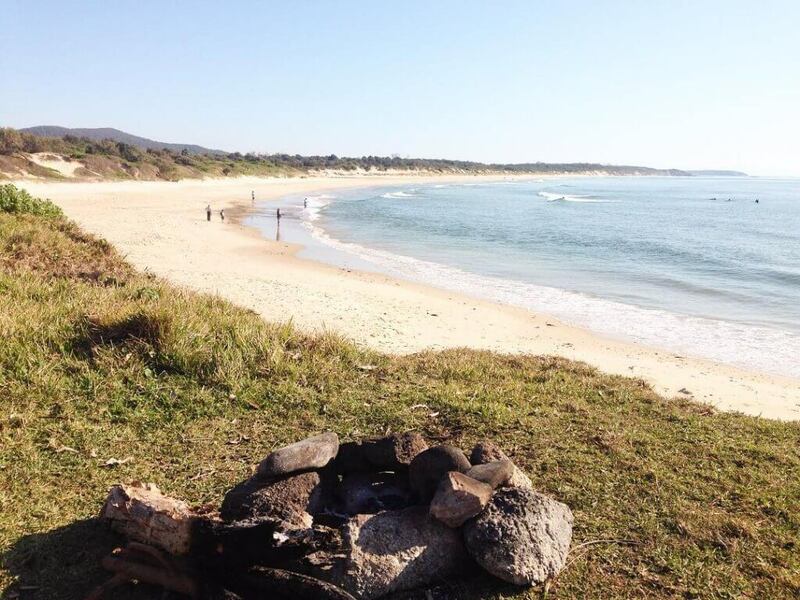 There’s really nothing better than a soothing day at the beach, and Yamba has some of the best beaches in Australia. A particularly popular spot is Pippi’s Beach. It has something for everyone – you can chill out with a book, or you can surf the amazing waves in the ocean. The beach is also very family friendly, so you can bring your kids, and dogs are welcome as well.